Hi, How could I start my answer? To start a task 1 you usually explain what the graph or diagram shows (paraphrased from the title) and then give an overview (what are the main points). The post from October was correct, title in sentence from tell the reader about the big or general idea you will present in detail. This graphs shows information about ___ and how it ______ in time or money ( Unit of measurement on one axis shown as graph label). This graph is favorable or unfavorable to ______. 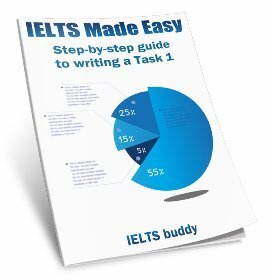 How can I write a good conclusion for an IELTS graph? how can make good conclusion for a writing test, can you prefer a good method for it... make it as soon as possible.. Comments for How can I write a good conclusion for an IELTS graph? You posted in the Academic Writing Task 1 Forum so I assume you mean how do you write a conclusion for a task 1 such as a graph. You don't have to have a conclusion for a Task 1 but at some point you should give an overview which describes the main trend/s or pattern/s occurring. This can be at the beginning or end as a conclusion. Check out this page which explains what an 'overview' is and the links on the right show you other model answers. Is it possible to include opinions in IELTS task 1? Is it possible to include opinion in task 1, particularly for process types of diagram? Comments for Is it possible to include opinions in IELTS task 1? No you should not include opinions in the IELTS writing task 1. You are just describing the factual information you have in front of you. You could lower your score if you do add opinions. Is there a template / fixed structure for writing a task 1? 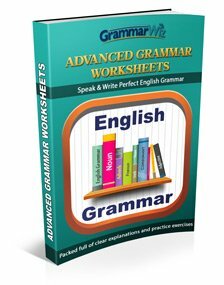 Comments for Is there a template / fixed structure for writing a task 1? There are certain fixed things you should do in an academic task 1 such as introducing the graph, diagram or process and providing an overview. However, apart from this they are all quite different in style and it very much depends what information is in the graph, so you are not likely to find a template like the one above you have for problems and solutions essays. Check out this lesson on how to write an ielts writing task 1 but you then need to look through the lessons and other model answers to see how it varies for different graph types. 1 paragraph should ideally introduce the subject which can be adapted from the question but is needs to be paraphrased. Do not use the same vocabulary. If the data provided is big, capture the main points and present it. If common parameters are mentioned on 2 pie charts or bar graph, a comparative study would be more effective. If they are dissimilar than devote 2 paragraphs for study of each pie chart/ bar graph. 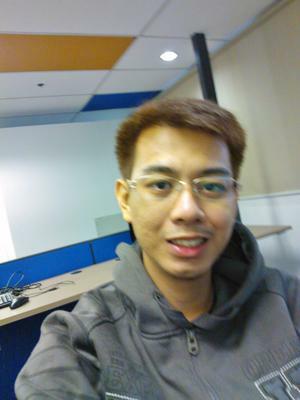 Finally, summarize the main features in the final para capturing the major trends. Has someone used this template in the exam, is it effective to get band 7 or 8? Ali If there are other pictures like this picture, will you share it? for example discussion essay or opinion essay?? 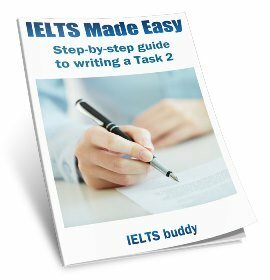 how can write task 1 in IELTS? 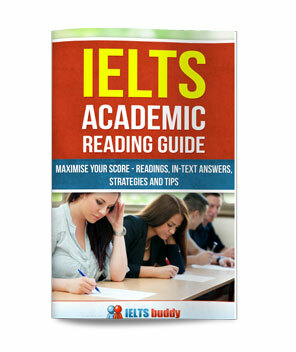 Comments for how can write task 1 in IELTS? This isn't really something that someone can answer in a forum. People spend weeks or months learning about how to write a task 1 so it can't be explained very well in a post.